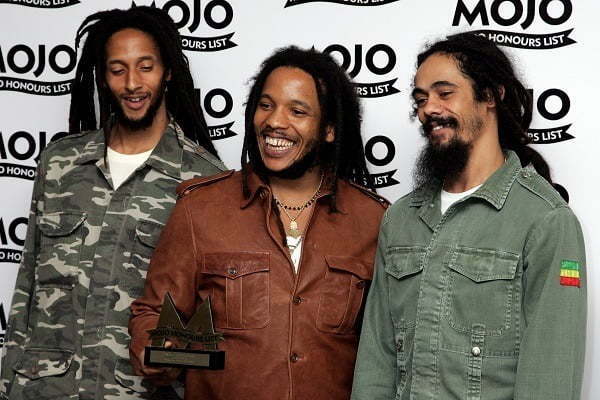 Ghetto Youths International, the record label founded by Bob Marley’s sons and musicians Damian, Stephen and Julian Marley, announces the U.S. Spring 2015 tour Ghetto Youths International Presents Set Up Shop Volume 2, carrying the same name as their recently released compilation. The tour’s star studded reggae line up includes the GYI contingent – Wayne Marshall, Black-Am-I, Christopher Ellis and Jo Mersa – as well as Cham. All of these artists are featured on the Set Up Shop Volume 2 compilation, which peaked at #1 on the U.S. Billboard Reggae Album chart.